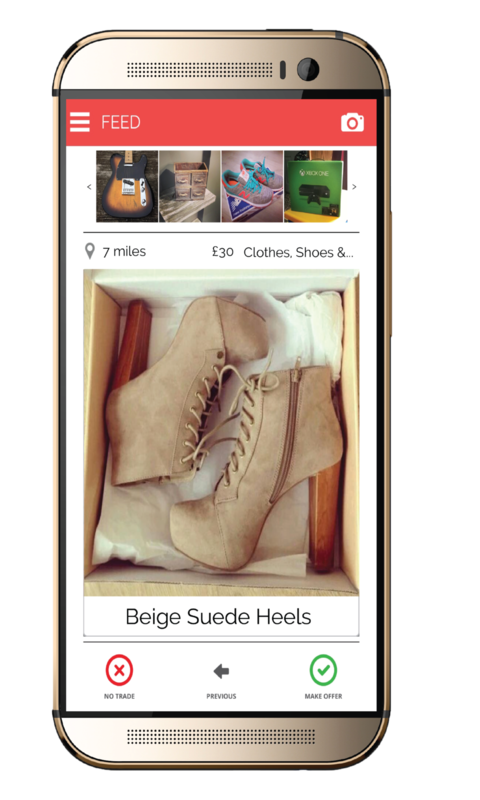 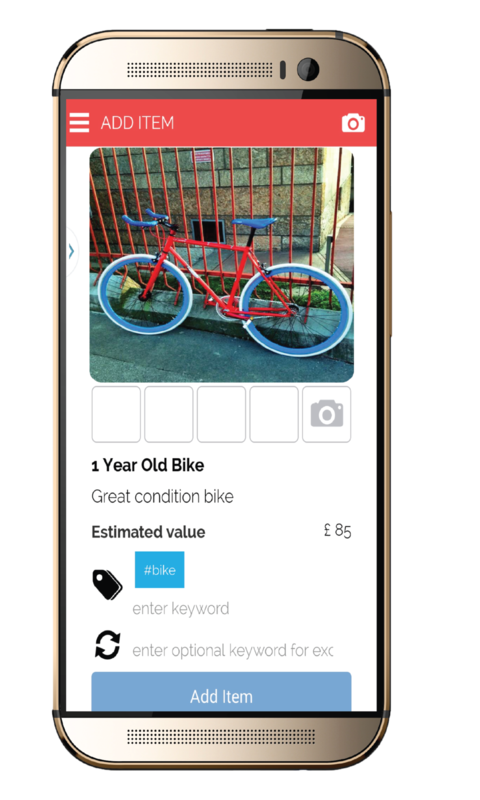 Paperclip is a location-based platform for trading unwanted items. 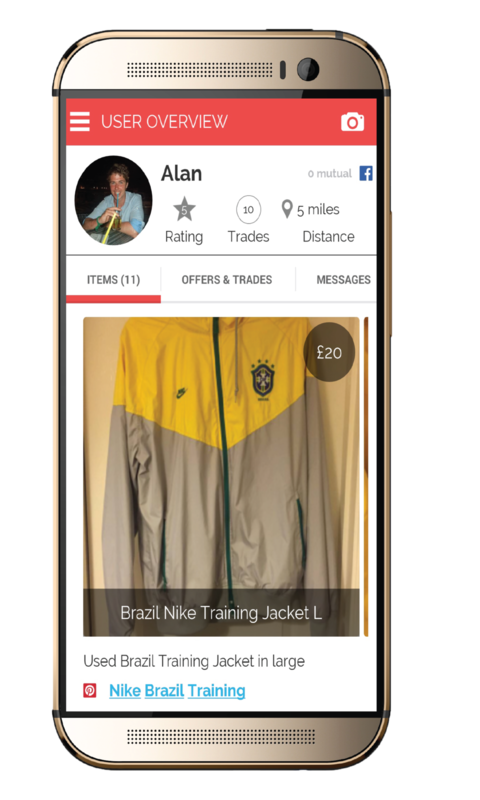 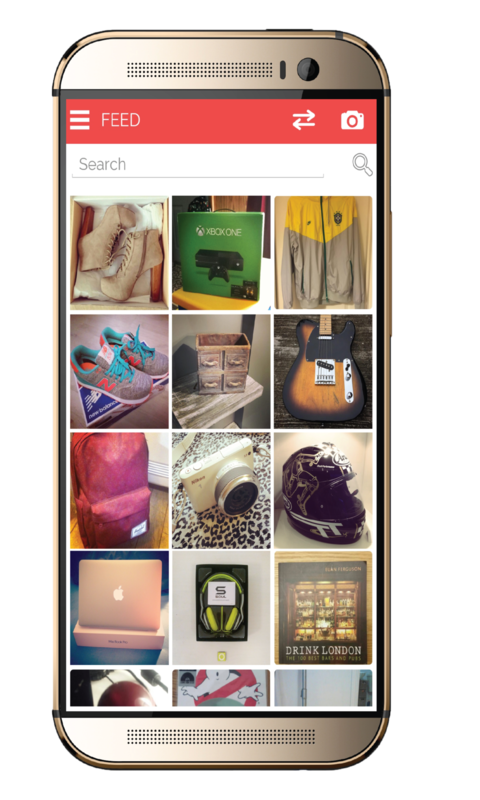 Simply take a picture of an unwanted item and within seconds you're browsing through items around you and making offers to trade. 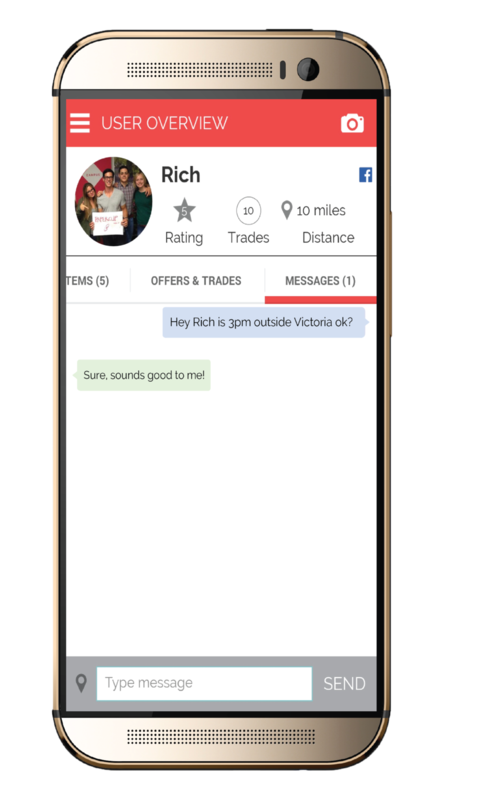 Once a trade is agreed, all you need to do is meet up to exchange your items!